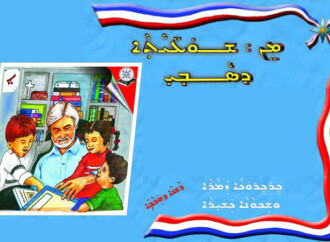 The First book “Sheble Sapraye” by Assyrian writer from Urmia (Iran) Lily Abraham Teimurazi. By Shlimon Isho Khoshaba, Iraq. The contents of this book are selected and translated from the work of the famous French poet La Fontaine. “Chercheroka zamara o shekwana kashira”. By: Yakub Youel. 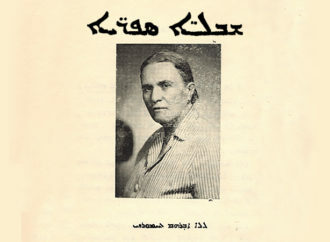 Published by the Oriental Cultural Centre in Iraq. 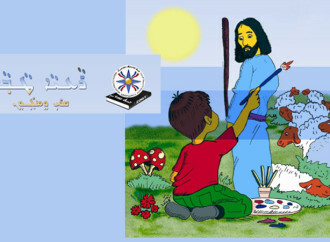 This is a reading and coloring book published by the Oriental Cultural Centre in Iraq. Grammar of the modern syriac language. 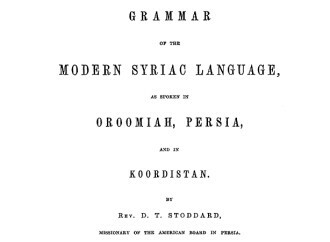 Grammar of the modern syriac language as spoken in Oromiah, Persia and in Koordistan by Rev. D. T. Stoddard. 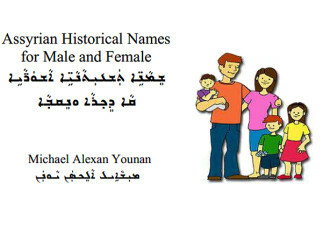 Assyrian Historical Names for Male and Female. By Mr. Michael Alexan Younan, California, USA. 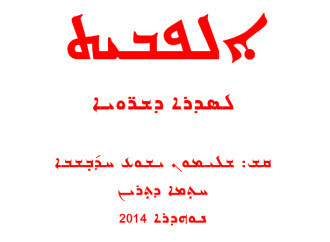 A dictionary of the dialects of varnacular syriac by A. J. Maclean. A reader of the modern Assyrian lenguage with a dictionary. 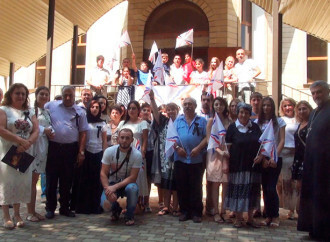 Modern Assyrian language by Tsereteli. 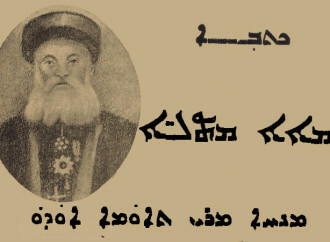 “Marganyate d-khikhemta” by Toobiya Avraham Giwargis. 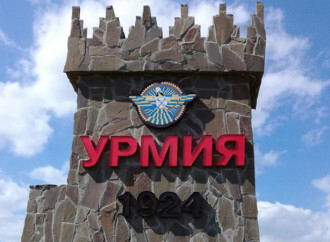 Tpaqta d’la spara bi nanu Shirin.